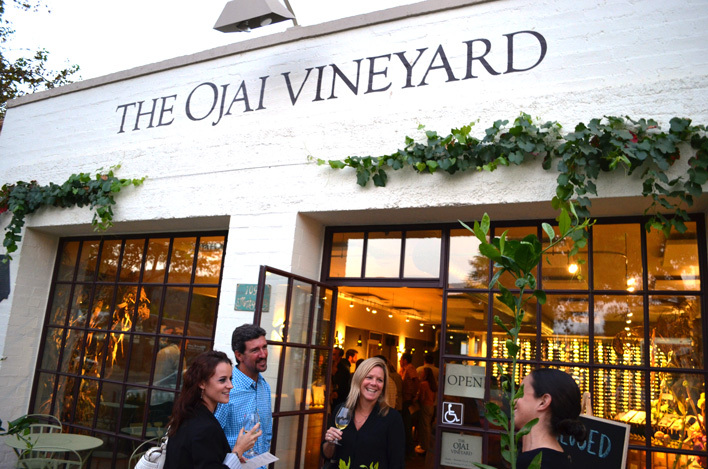 The Ojai Vineyard » Wine Club Pickup Party 5pm to 8pm – October 27th! Wine Club Pickup Party 5pm to 8pm - October 27th! -Come join us to taste though current release wines while enjoying live music and great food! This is also an excellent opportunity to pick up your club selection if you chose not to have it shipped. This event will book up quickly, so reserve your spot today!